Following the adult’s development, this junior skinsuit stands to the utmost requirements of cycling races. Field testing with numerous clubs proved the adapted adult design to be ideal for the little ones looking for performance and results. 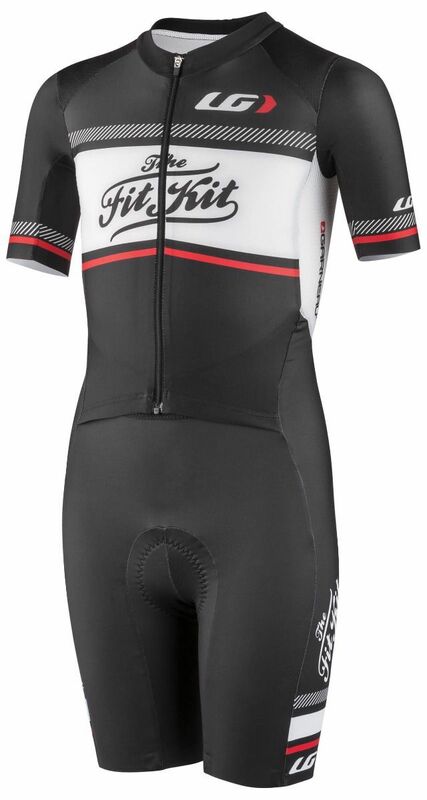 The full length front zippered panels hide a lower belly mesh insert for fast and east pit stops and belly coverage. The two floating back pockets adapt to the body’s shape and movement when filled. 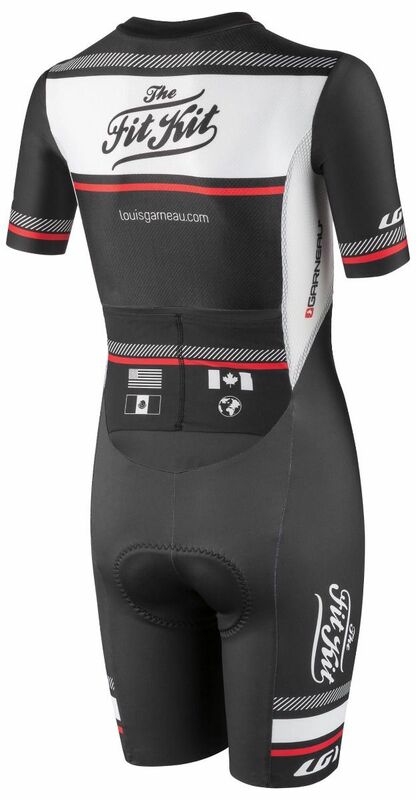 It comes with a junior-specific chamois that offers protection on the longest rides, while being supple enough so they don’t feel uncomfortable on the saddle.